Click here for more ORU Basketball 2018-2019 information. To purchase season tickets, or for more information on season tickets, please click HERE or call (918) 495-7ORU. For more info on donations and the Golden Eagle club, please view the Donor Guidebook below or call ORU Athletics at (918) 495-6424 with any questions.  For your convenience, visit the Mabee Center Ticket Kiosk in the North Lobby to skip the lines! Use your credit or debit card to purchase tickets or pick up previously purchased will-call. Just pick, pay and print! The Ticket Kiosk is located at the west side of the Mabee Center Ticket Office. 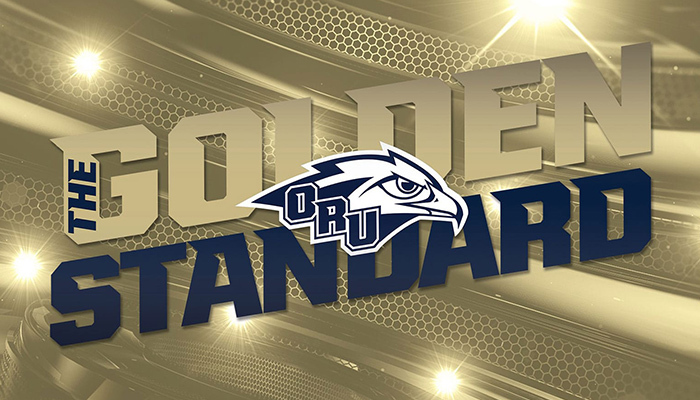 All children ages 13 and under, accompanied by an adult, will be allowed in to all 2018-19 ORU Athletics ticketed sports with a Kids In Free ticket. This policy will include season tickets, single game walk up tickets, online single game sales, and comp tickets.